As many of you are now realizing, as you are booking your 4D/3N Classic Inca Trail treks, getting a permit is now very difficult for the next few months. 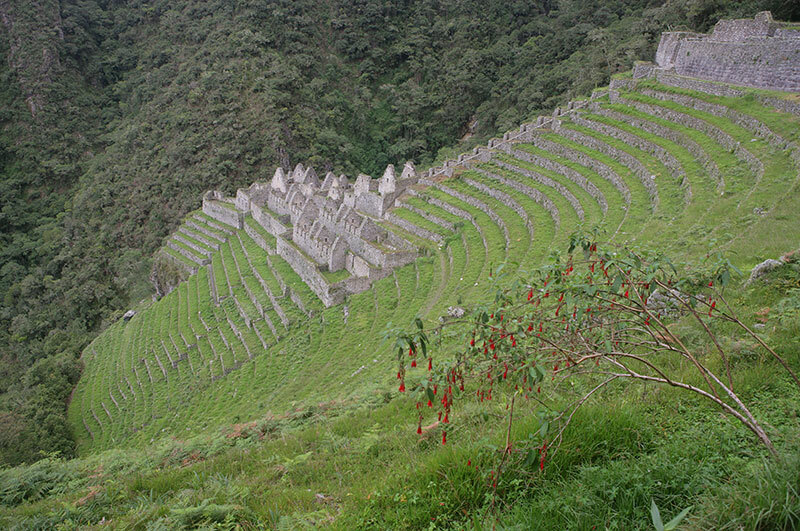 All of the May permits are completely sold out for the Inca Trail and March, April and June are getting close to it. When you search the government’s site for permit availability, which can also be search on the alpaca website at Inca Trail Availability, and you see that a few permits still exist, you need to know these few facts about how your trek changes when there is less than 150 spots left. First of all, remember that your guide and porters need permits too. If you are booking a trek for 2 people, 8 permits are actually needed to accommodate our staff. If you are booking for 4, you will need 12 permits and so on. Also, if you are booking a trek when there is less than 150 permits, and we don’t already have a trek arranged, your itinerary will actually change. That is what this post is really addressing. The Inca Trail limits the permits to 500 to make sure the trail is never overwhelming with trekkers and remains to be safe. You can’t trek without a licensed guide through a licensed company, and all of us companies also try to make sure we use different campsites to spread out over the mountain and not be on top of one another. But for the third night, we all use the campsite at Winawayna, the most beautiful of the inca ruins on the trail before Machu Picchu. This campsite is next to the final checkpoint that you will have to go through to reach your final destination. From this checkpoint it is one hour to the SunGate, but its the most narrow portion of the trek and the most dangerous. The government has decided, wisely we believe, that this portion of the trek should only be done during the daylight so they stop all of us from going past in the late afternoon. So this last campsite is the ideal place to stay that last night – closest to Machu Picchu making your last day all about getting to your final destination. But since every agency tries to book this last campsite on the third night, it does sell out, once you see less than 150 permits left for your start date, it does mean that the camping site by Winawayna, by the last checkpoint is sold out, which will change your itinerary. If we already have a group arranged for your trip, its no problem – but ask the company you book with to make sure they are not changing your itinerary without your knowledge. Some of us can change your last camping site to something that will be equally rewarding, but some companies may change you to a spot that is further from that last checkpoint and you will be hiking much longer on day 4, will have less time in Machu Picchu, and you will probably skip Winawayna. So always ask your trekking company, will I be camping at Winawayna?